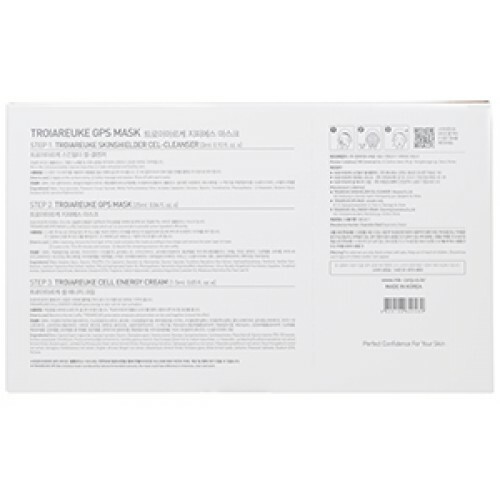 New GPS Mask is available on TesterKorea!!! 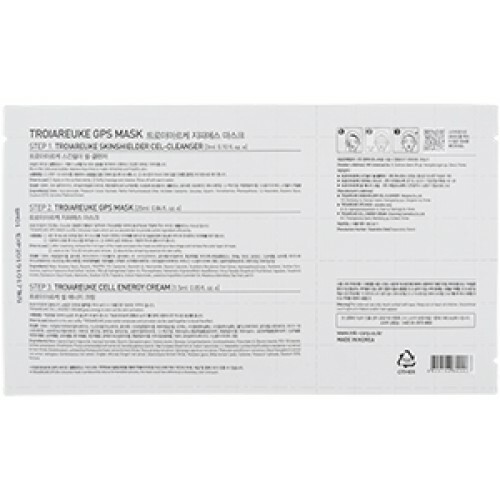 GPS mask and the perfect formulation in the mask will guarantee 100% on the moisturizing and also very smooth texture. 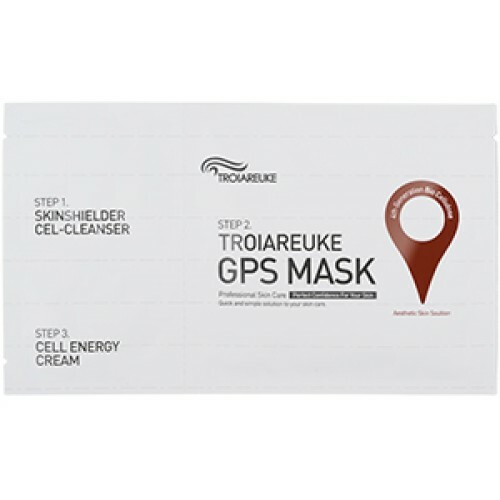 GPS mask provides the perfect contact between the mask and the skin. 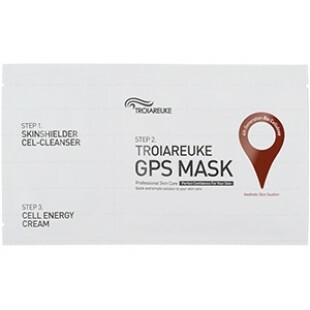 Cell nergy cream provide protection to the moisture and also the active ingredient to work inside the cell.